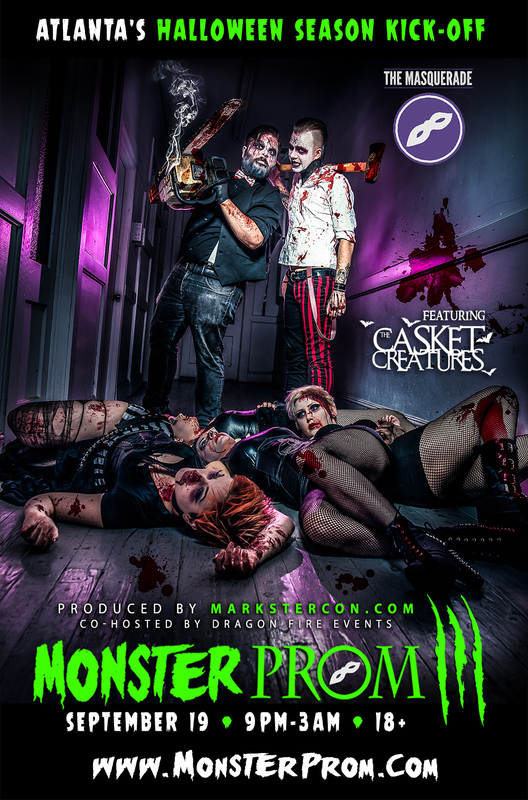 Don't expect to find your typical, cookie-cutter band opening Atlanta's 3rd Annual MONSTER PROM on Sept. 19th at The Masquerade...as you might find at a typical prom. First off, this isn't your typical, lame-a$$ prom and second off, The Casket Creatures sure as hell aren't made from cookies, unless they are made from PBR beer infused dough. 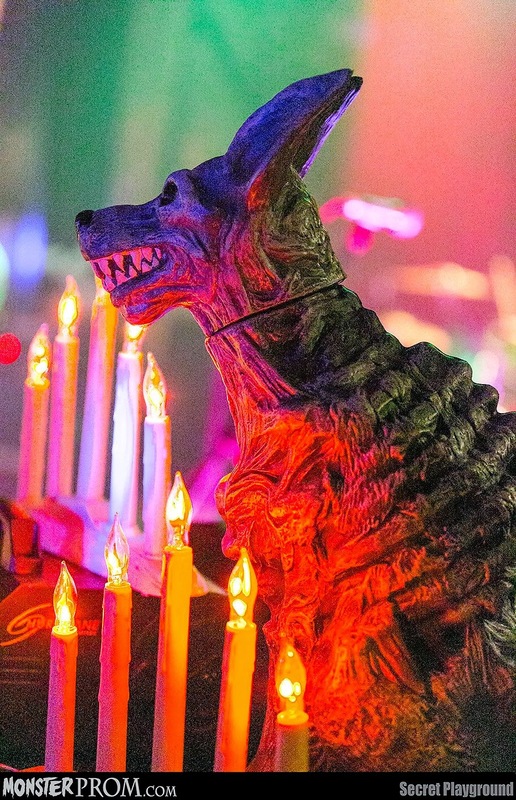 Described as a horror/rock/punk band from Atlanta, GA, this four-creature band prides itself in songs with lyrics about things like werewolves, Lizzie Borden, Michael Myers (of the movie Halloween), mummies, aliens and zombies. Produced by Markster Con (Atlanta's geekiest and freakiest event producer) MONSTER PROM III will encompass many area haunts in celebration of Halloween being right around the cob-webbed corner. We'll be releasing details as we get closer to the creepy date but for now, get it down on your 2015 "must invade" calendar – Sept. 19th, 2015. Thank so much to the wonderful photographers and videographer that came out to the annual MONSTER PROM on Friday, Nov. 14th. Some truly amazing and beautifully creepy images were captured by a handful of awesome photographers that were crawling around in The Masquerade's HELL. 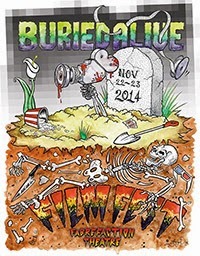 Monster Prom 2014 (Atlanta, GA) from Markster Con on Vimeo.